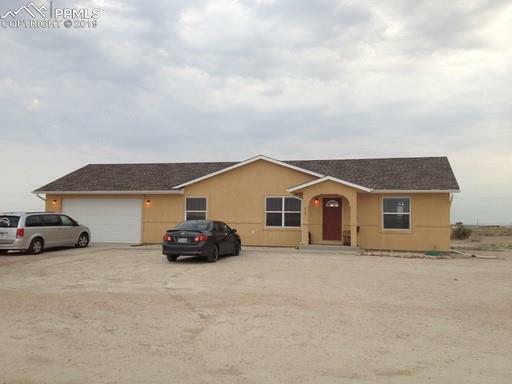 Nice 5 Bedroom, 3 Bath, 2 car Garage on a 1+ acre lot. Warm welcome with wood floors and vaulted ceilings upon entry to this Home. Split bedroom style on main with master bedroom (and bath) on one end and 2 other bedrooms (and bath) on the other end. Basement is partially finished with two bedroom - with just a little work this basement area could be additional living space!